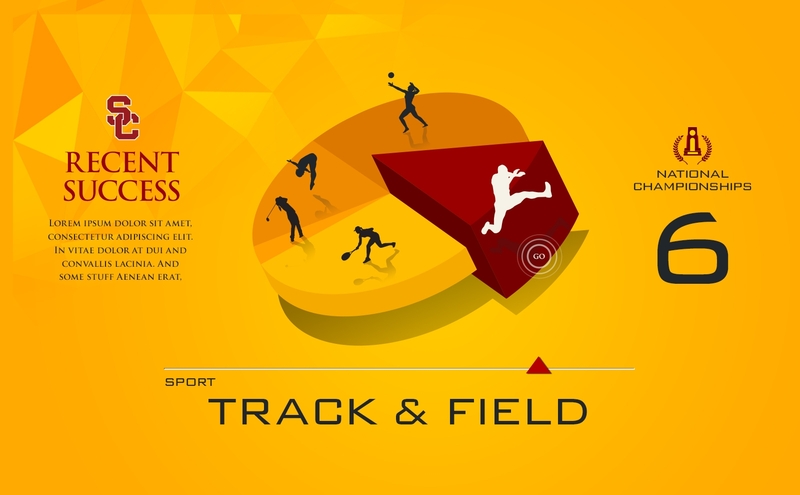 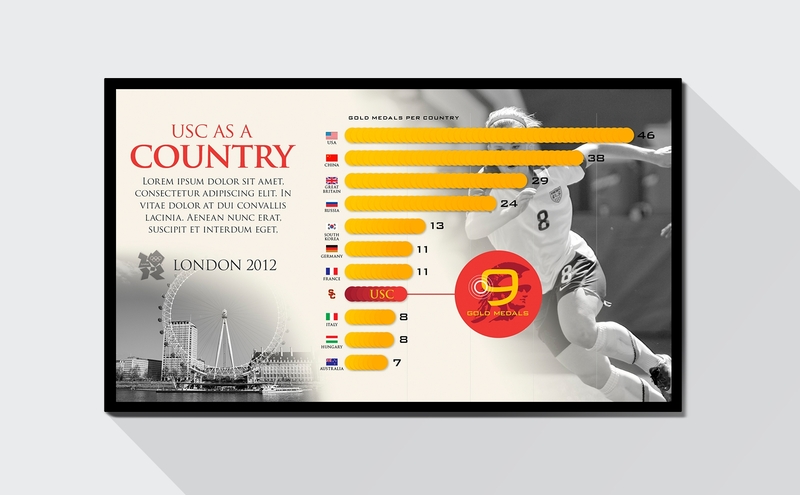 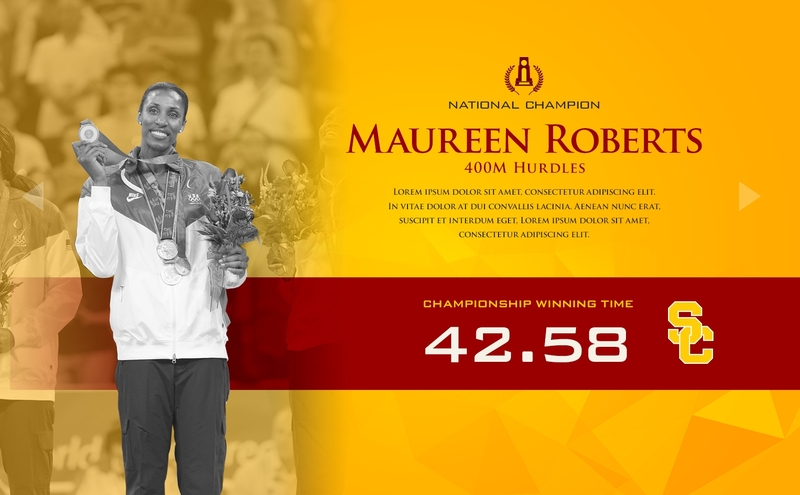 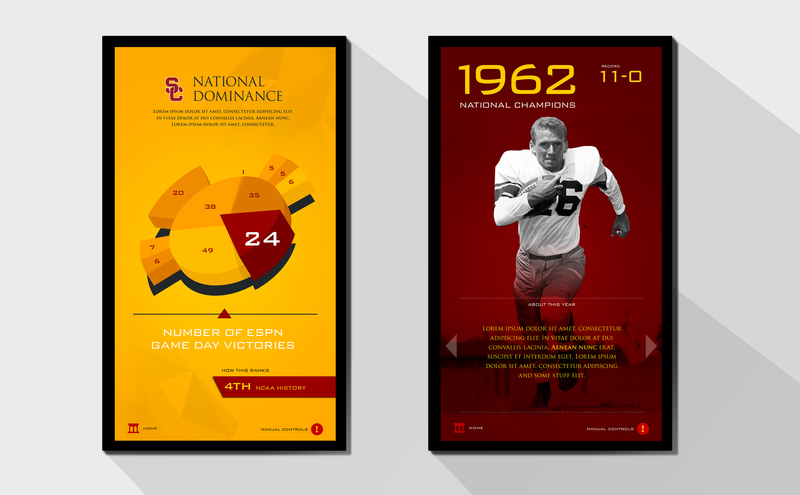 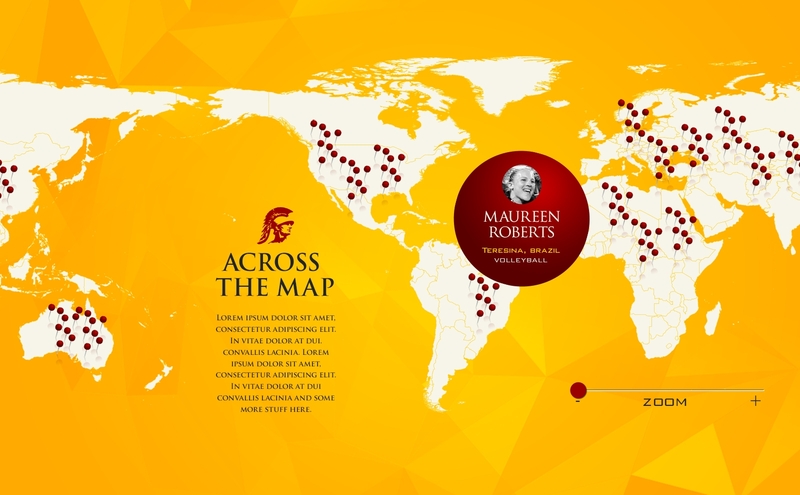 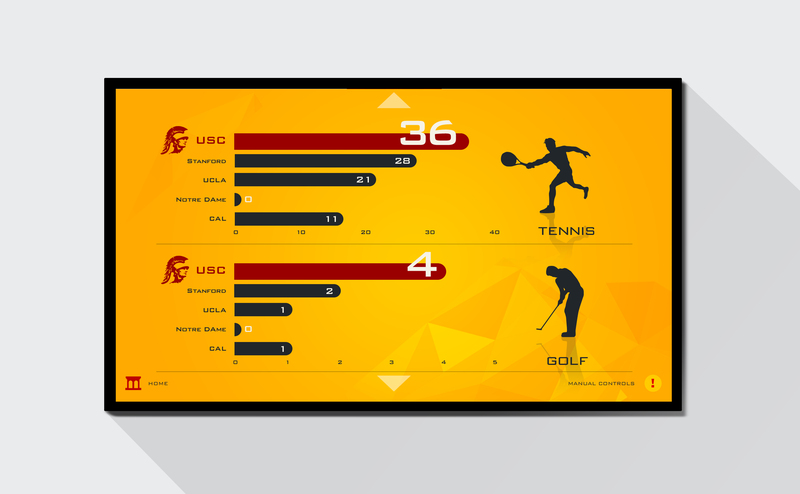 The University of Southern California's athletic history is beyond impressive. 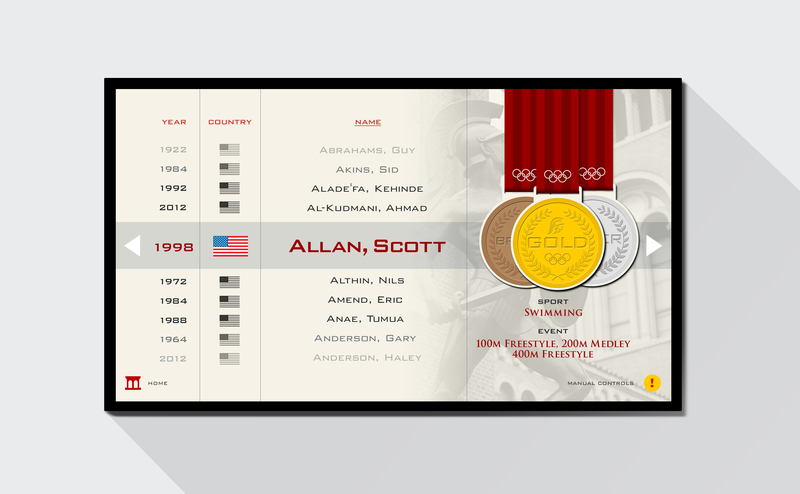 It's the only school in the world to have a gold medal-winning athlete in every summer Olympics. 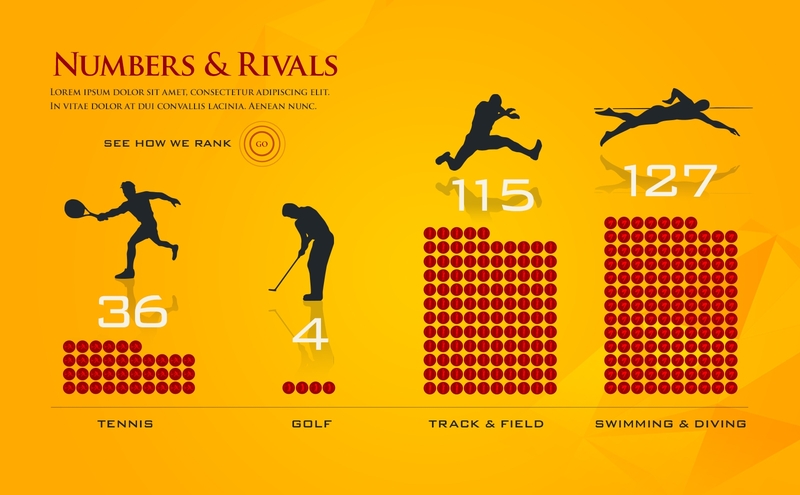 If it were it's own country, it would be ranked 12th in medals. 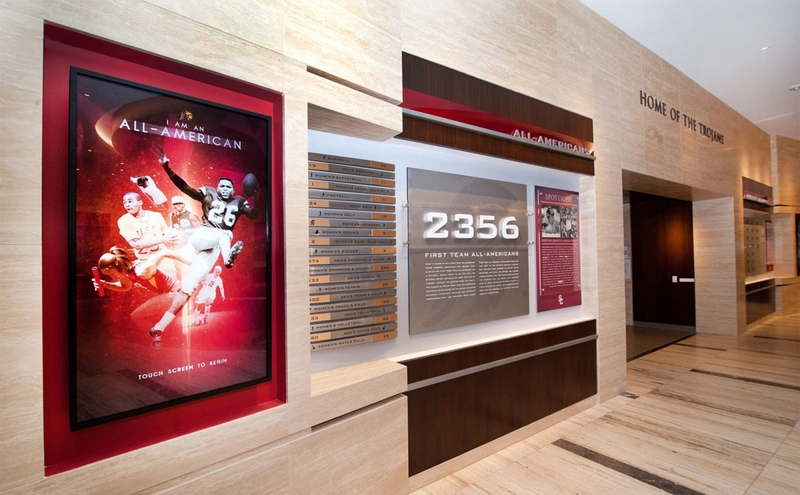 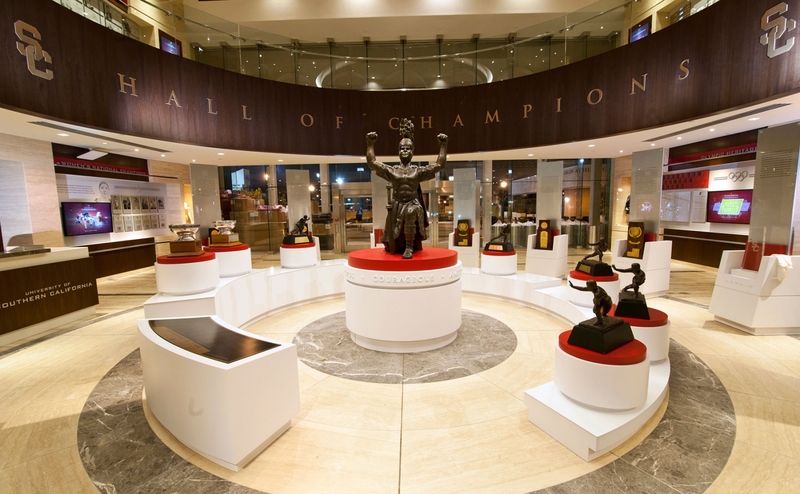 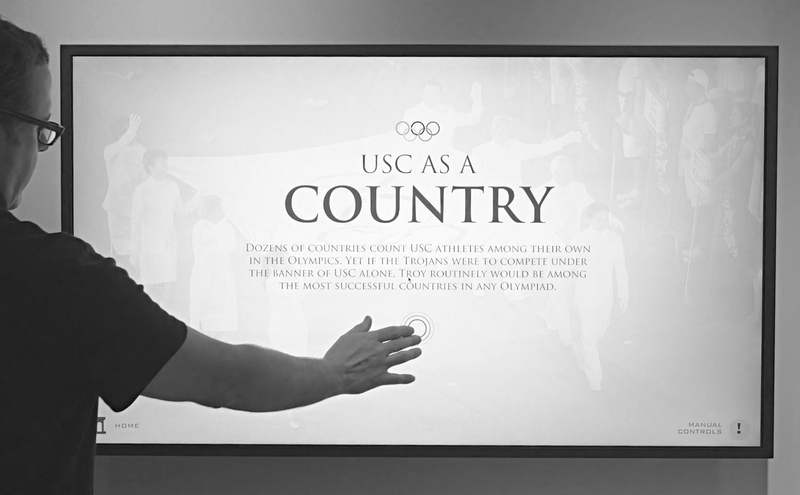 USC's renovated Heritage Hall showcases this rich athletic past. 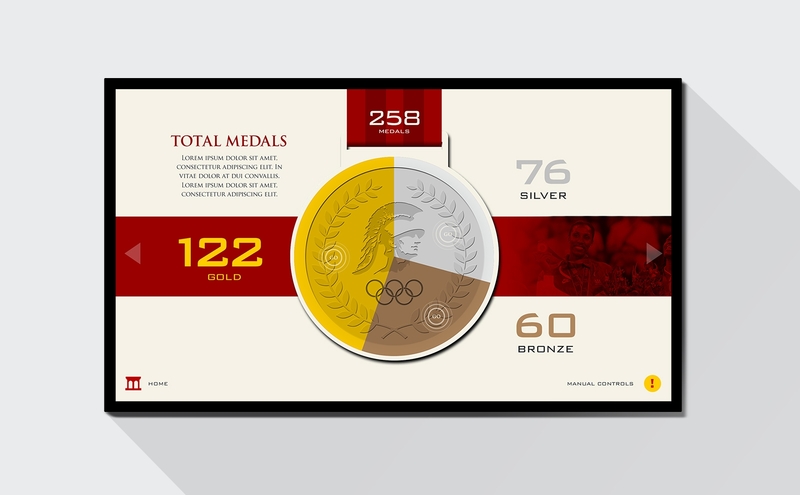 With our partners at Advent, TOM designed a series of interactive digital screens that allowed visitors to engage with history on a whole new level.